Knightsbridge Watches is London’s leading second-hand luxury watch buying and selling service. 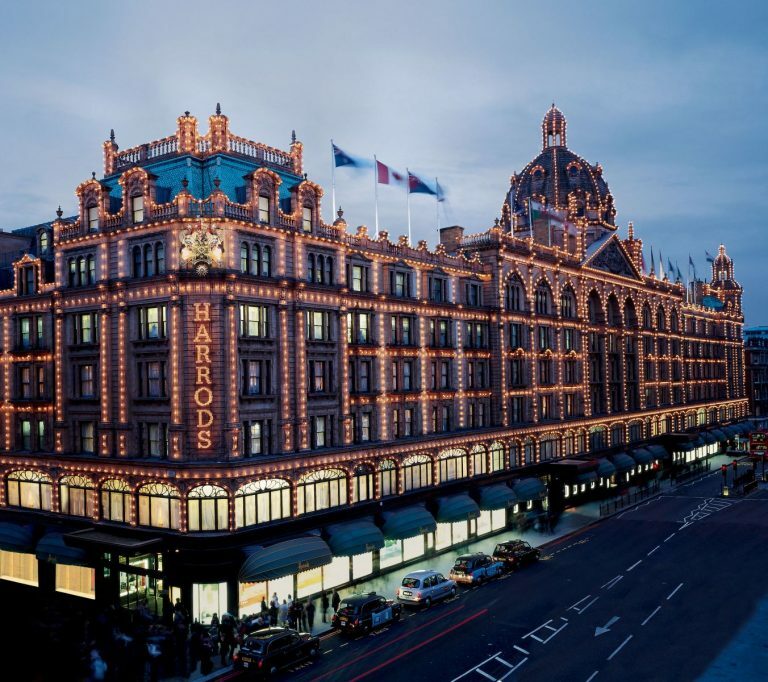 We are situated in the heart of Knightsbridge, directly opposite Harrods. Knightsbridge Watches works exclusively with world-class brands specialising in contemporary makes such as Rolex, Cartier, and Franck Muller. We serve a diverse range of global and local customers from nearby Chelsea, Kensington, and Mayfair, where our established reputation for excellence and discretion precedes us. Visit us at No. 88 Brompton Road and enjoy the comfort of our new showroom where you can browse the capital’s best range of stunning pre-loved timepieces. Our regular stock includes some of the world’s favourite models available at attractive prices. We only deal in genuine fine watches and offer warranties and papers with our products. If you have a pre-owned genuine watch to sell or part-exchange, we can offer the best price and service. If you have a particular model in mind, our experts can source it for you via our extensive network of watch dealers.